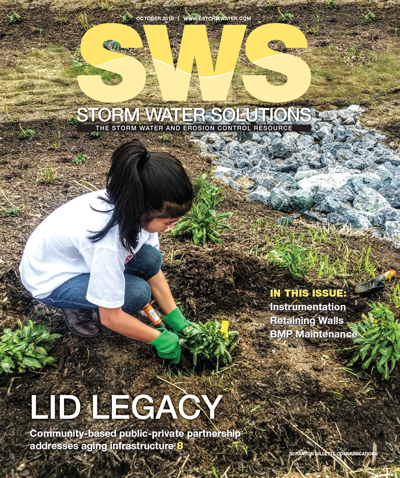 Furthering the growth of the storm water and erosion control industries, Storm Water Solutions (SWS), Water & Wastes Digest, and Roads & Bridges magazines, all published by Scranton Gillette Communications, partner with noted industry leader, Harry Stark, to host the SWS 2019 Conference & Exhibition, November 12-14. If you can attend only one national conference in 2019, this should be the one! Our mission: to provide unique, comprehensive content that covers timely news, storm water and erosion control industry trends, technical solutions and best practices. The editorial staff strives to provide a trusted business platform that effectively connects industry decision-makers and solution providers.